A lightweight formula with silicones & vitamins to soften, soothe & mattify your skin and It can also be used as a base for eyeshadows & blush ons. 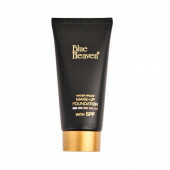 Blue heaven primer Gives studio perfection effect, perfect makeup base, Oil-free & not greasy. Makeup Glides on & Stays Fresh For Hours. 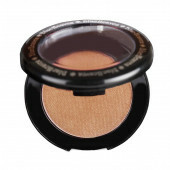 It Enhances the adherence to Make-Ups while used under Foundation Or Compact Powders. First, apply moisturizer on your clean face. Let the moisturizer absorb into your skin and then start with the primer. Take required amount of the primer on your finger and dab it on a centre area of the face then spread it all over face and neck area in circular motion. Make sure to apply around the eye area and ears area. Let it dry and then apply the foundation. 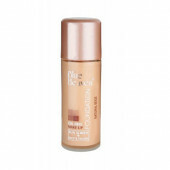 It is amazing primer and too light... And it is really oil free primer.. I was very sceptical at first because i wasnt able to beleive that i can find a good primer at such a cheap price. Still i decided to give it a shot and to my surprise this is actually very good. 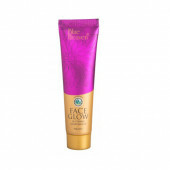 A budget friendly product... And gives you good results... Good primer in this price range. I just loved it very much. I just loved it very much. It glides on skin very smoothly . I cant believe blue heaven can launch a very gud primer in cheap price . Happy with the seller who delivered it in a short time.